You are here: Home » Welcome Team Captains! Register for the the Race of your choice and get your team up and running. You’ll save $5 through Friday, April 20, 2018 and receive free shipping on your Race packet. Join the movement to end breast cancer. Register. Fundraise. Walk. Run. Thank you for all you do in the fight against breast cancer! Saturday, September 29, 2018 at 9:00 am. Sunday, September 30, 2018 at 9:30 am. 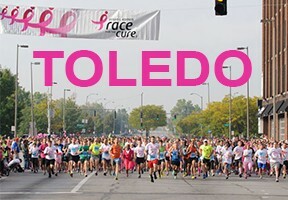 The Susan G. Komen Race for the Cure® Series, the largest series of 5K walks/runs in the world, raises significant funds and awareness for the fight against breast cancer, celebrates breast cancer survivorship and honors those who have lost their battle with the disease. 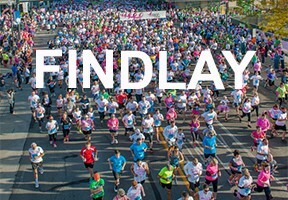 Since its inception in 1983, the Komen Race for the Cure series has grown from one local Race with 800 participants to a global series of more than 140 Races with more than 1 million people expected to participate in 2018. ⇐ Nominate a breast cancer survivor who inspires you!